Please note: Proof of occupation may be required for purchase along with Knife Form. Click Knife Form for details. 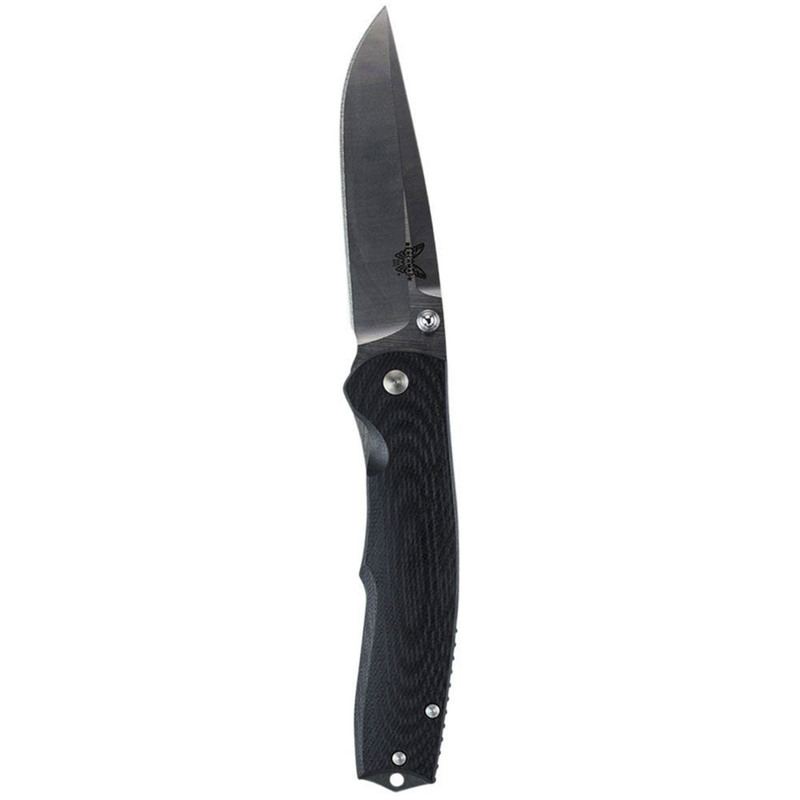 The 154CM stainless steel blade is tough, rust resistant, and holds an edge well. The Torrent 890 features a simple yet strong liner lock with added Nitrous Assist. The 890 can be opened and closed quickly and single-handedly.